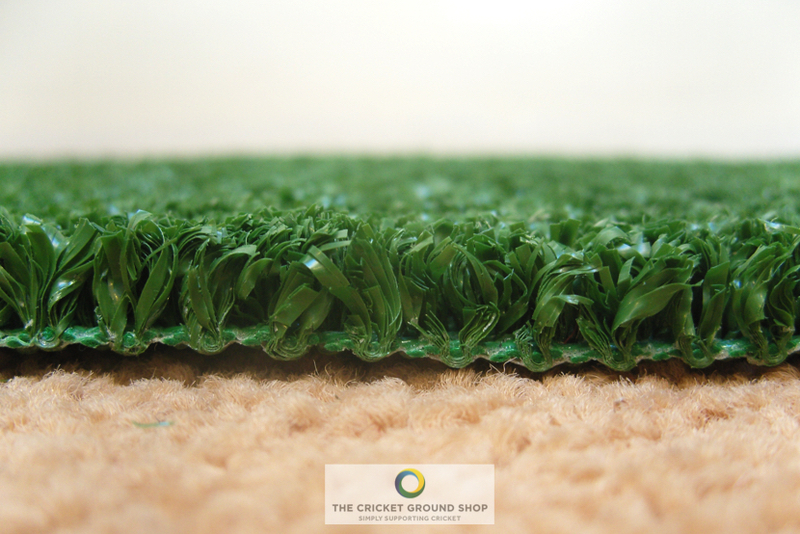 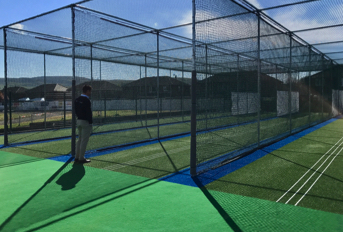 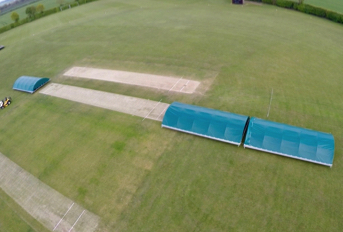 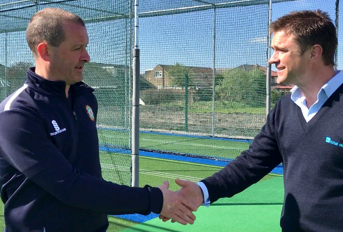 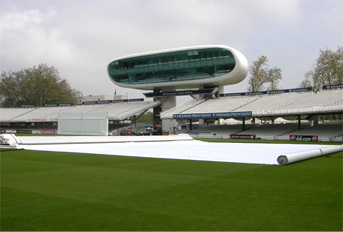 The ‘tp1’ artificial cricket carpet is the highest quality wilton woven carpet available as used in the tp365 ECB approved non-turf pitch system. 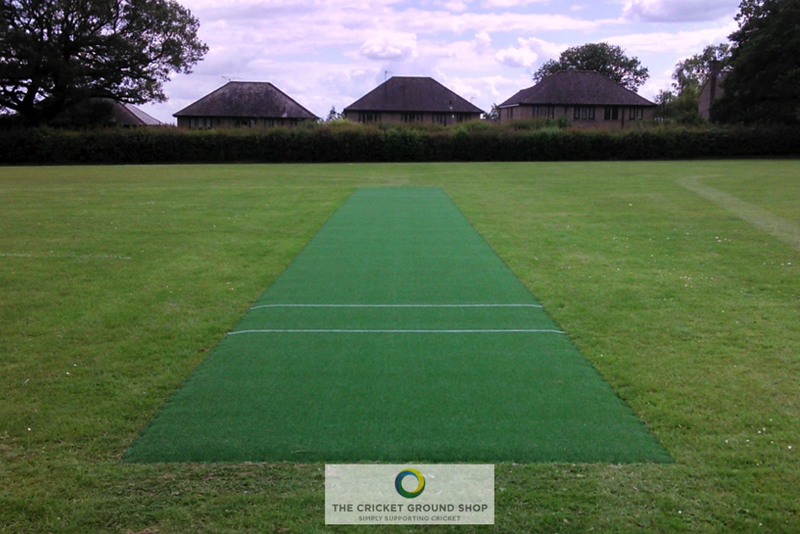 It is a porous, 9mm fibrillated, non directional playing surface and provides consistent pace and bounce. 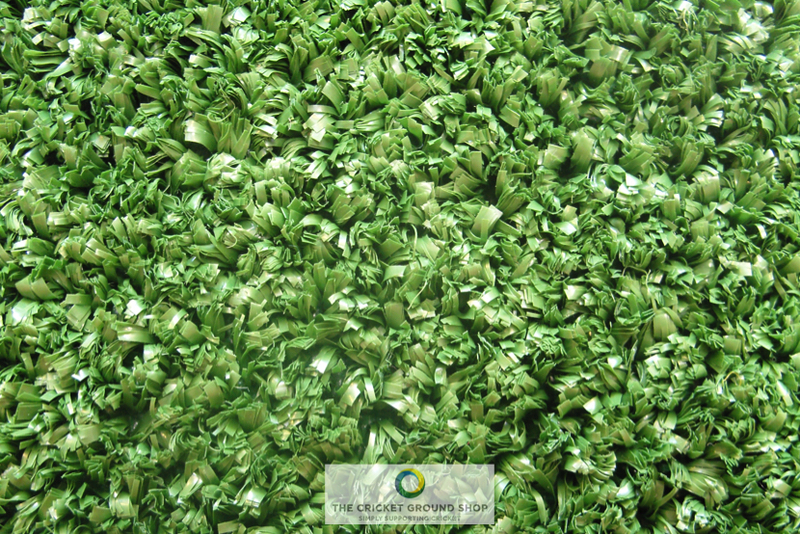 The longer pile height and increased density not only encourages turn and spin more than short pile carpets but also gives greater wear and durability. 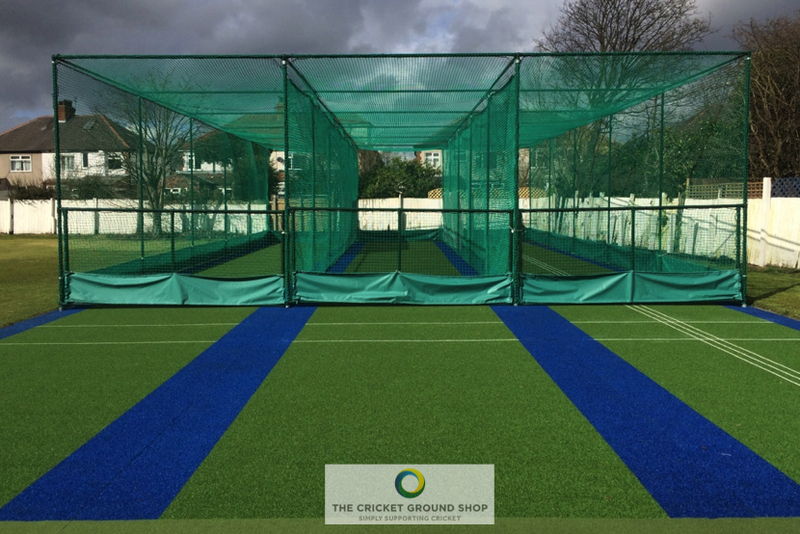 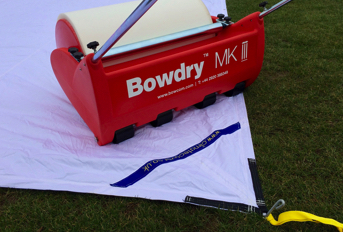 The ‘tp1’ can also be manufactured with training lines woven into the carpet to identify stump positions, making it ideal for practice. 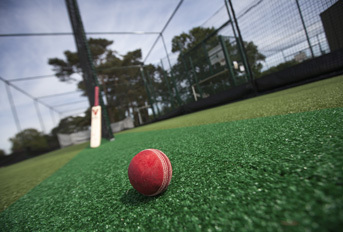 We recommend that the ‘tp1’ playing surface carpet is used with the tp2 shock pad to offer more consistent pace & bounce.